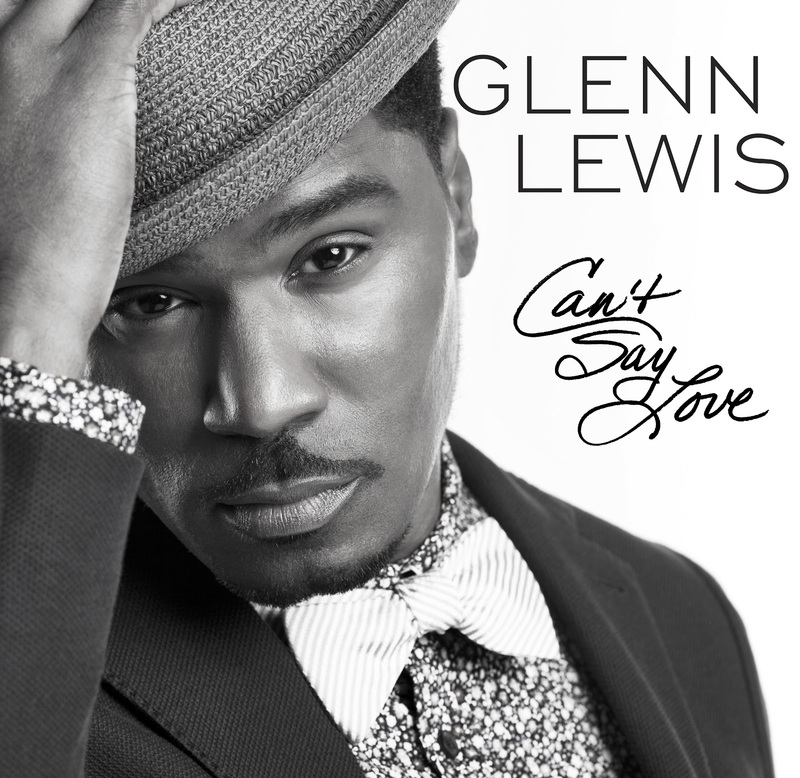 R&B singer Glenn Lewis returns to the music scene with his new single "Can't Say Love"--a ballad from his upcoming Ruffhouse/EMI album Moment of Truth--which displays his incredible vocal range and is poised to usher in a revival of the genre. Hailing from Toronto by way of Philadelphia, Glenn Lewis has reached his moment of truth. Growing up outside of the U.S., Lewis was exposed to a wide range of American R&B culture. Finding a deep appreciation for Soul and R&B music through artists like Stevie Wonder, Sam Cooke, and Donnie Hathaway, he learned early on to identify with true artistry and the beauty of a well-crafted composition. Lewis quickly earned praise, as his first and second singles were nominated for a Juno award (Canada's equivalent to an American Music Award). In 2002, Lewis released his critically acclaimed debut album World Outside My Window, which garnered him praise for his vocal ability. The lead single "Don't You Forget It" reached number 4 on the Billboard charts, won a Juno award for "Best R&B Soul Performance" and lead to a national tour alongside Alicia Keys. After a few independent releases and a Grammy nomination for his work with composer Stanley Clarke and Amel Larrieux, Glenn Lewis returns with "Can't Say Love." Lewis' sophomore major-label LP is slated for release August 20, 2013 through a joint venture between the legendary RuffHouse records and EMI.